PlayStation 4 to come with 4K support? Sony is looking to the future with its upcoming PlayStation 4 console and is all set to give the device 4K resolution playback. The PlayStation 4 isn't real, it's not confirmed, and Sony hasn't said a word about whether or not it's even working on anything PlayStation-related, but if the PS4 were ever to come to market, then it is more than likely to have 4K support (at least according to BGR, which is quoting an unnamed source). Given that the television industry is currently figuring out how to package 3D in a way that excites consumers and seemingly failing, it is understandable that Sony and the like are already looking to next-gen picture formats to give profits a boost. 4K is a reality in the highest of high end televisions and projectors at the moment and we are expecting the technology to be a big theme of IFA 2012, so the news that Sony is to make the PS4 4K compatible is welcome – even though many consumers won't make use of the technology for years after they buy the console. But Sony has always been forward-thinking. It made the PS3 3D ready but didn't activate the technology until a few years after the console hit shops, and in turn extended its life. 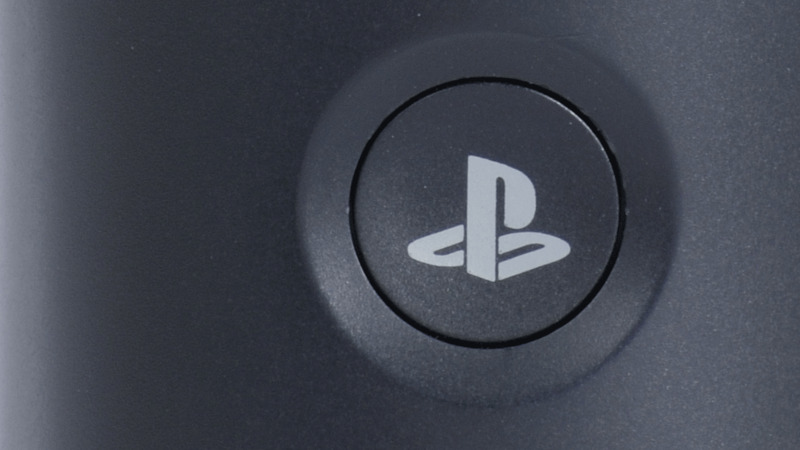 Sony hasn't confirmed the PS4 will have 4K-ability because, well, it hasn't confirmed the PS4 but if BGR's source is correct then Sony is looking to the long term with the PlayStation 4 and that can only be a good thing.